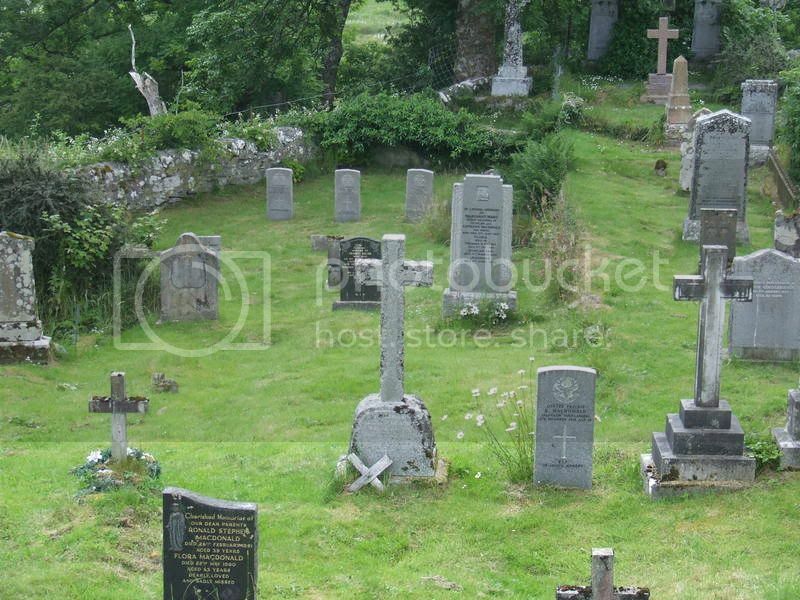 This is an unowned graveyard on the road from Arisaig to Mallaig, immediately south of St. Mary's Roman Catholic Church. 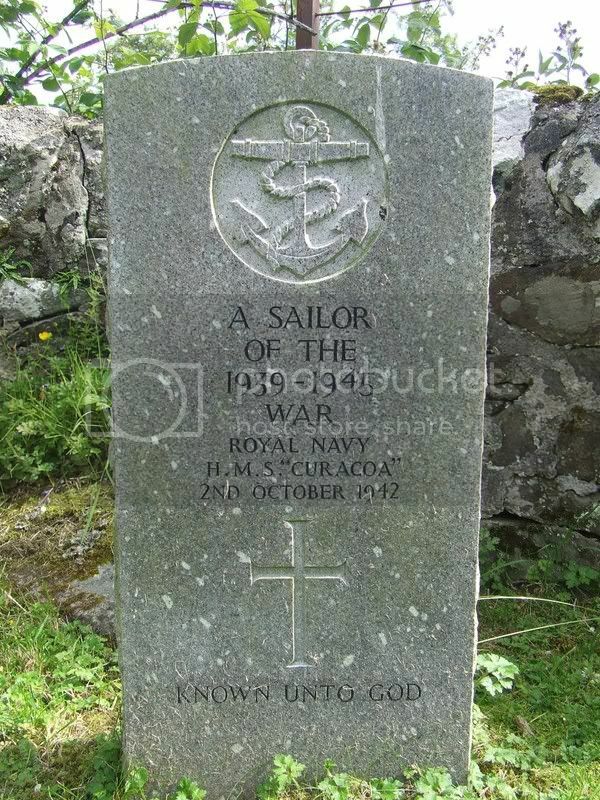 There is 1 Commonwealth burial of the 1914-18 war and a further 8 of the 1939-45 war including 1 unidentified seaman of the Royal Navy. 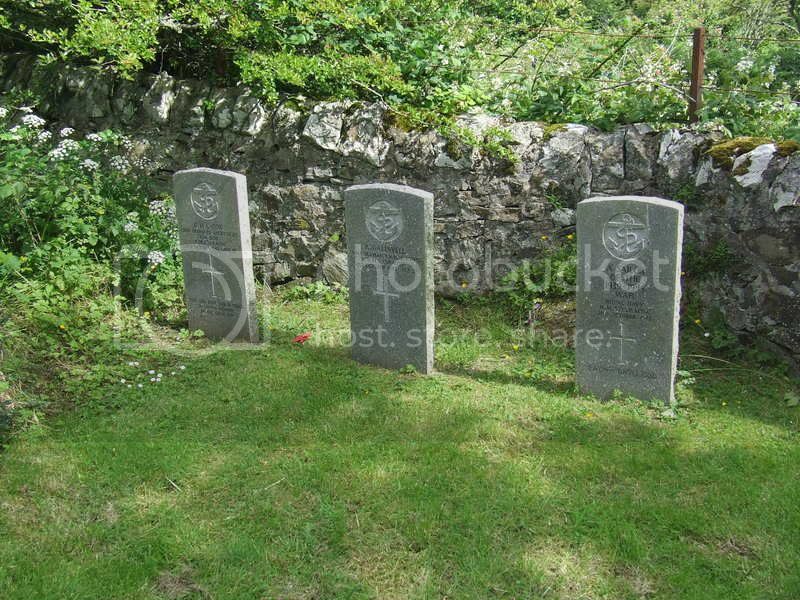 Three graves of crew from H.M.S. Curacoa. The ship was accidentally rammed by the troopship liner Queen Mary off the coast of Ireland and cut in half. 338 men were lost. 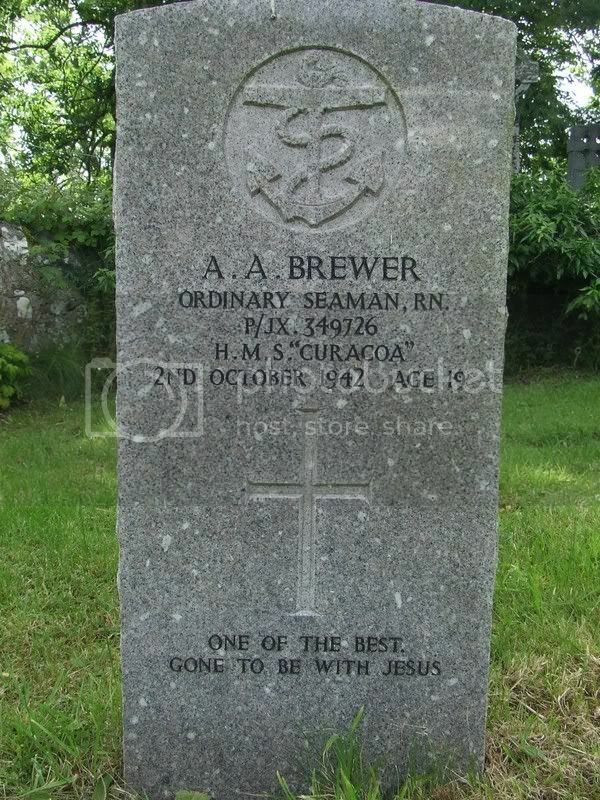 Additional Information:Son of George and Florence Ada Brewer, of Frome, Somerset. 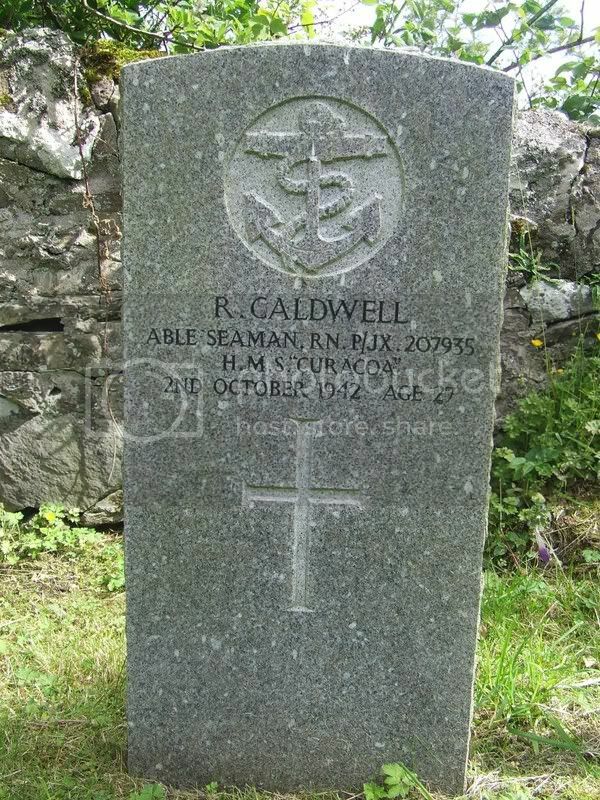 Additional Information:Son of Robert and Martha Caldwell, of Blackpool, Lancashire. 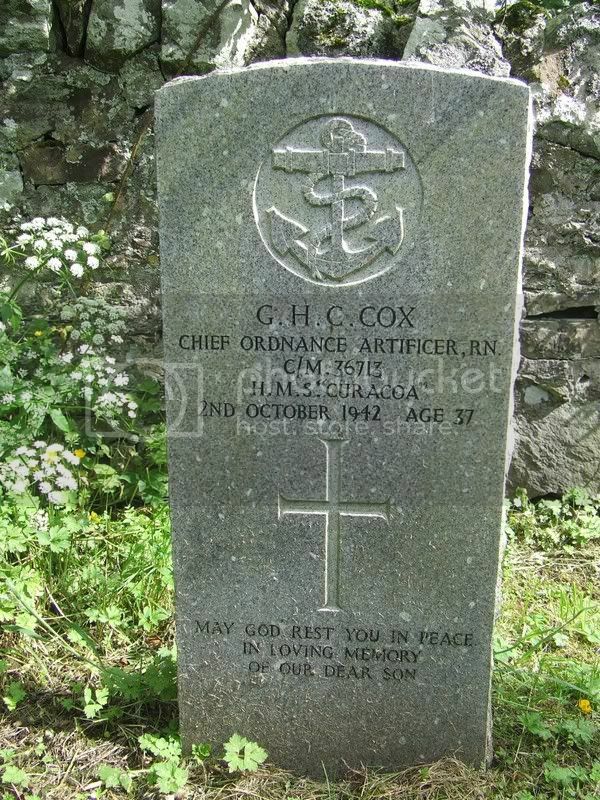 Additional Information:Son of Charles and Hetty Cox; husband of Catherine Louise Cox, of Gillingham, Kent. 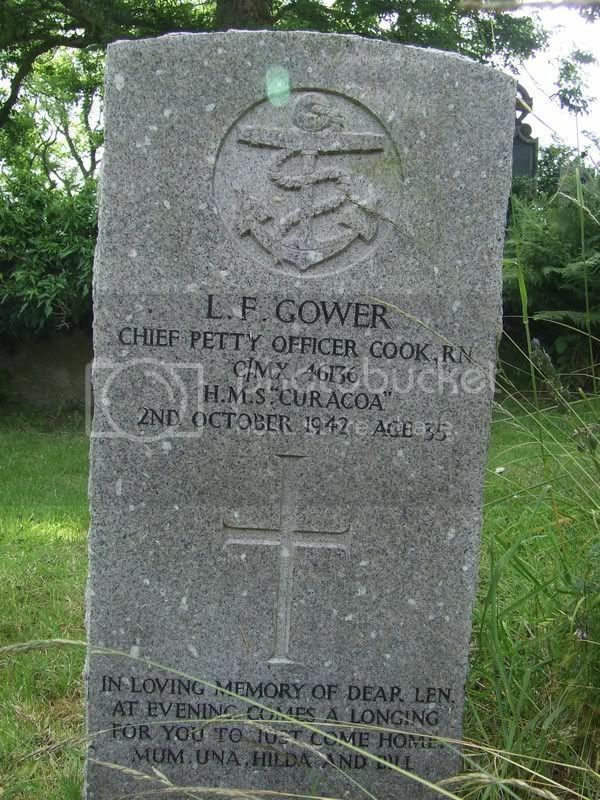 Additional Information:Son of Violet Una Frances Gower, of South Willesborough, Ashford, Kent; grandson of Mr. L. Gower, of South Willesborough. 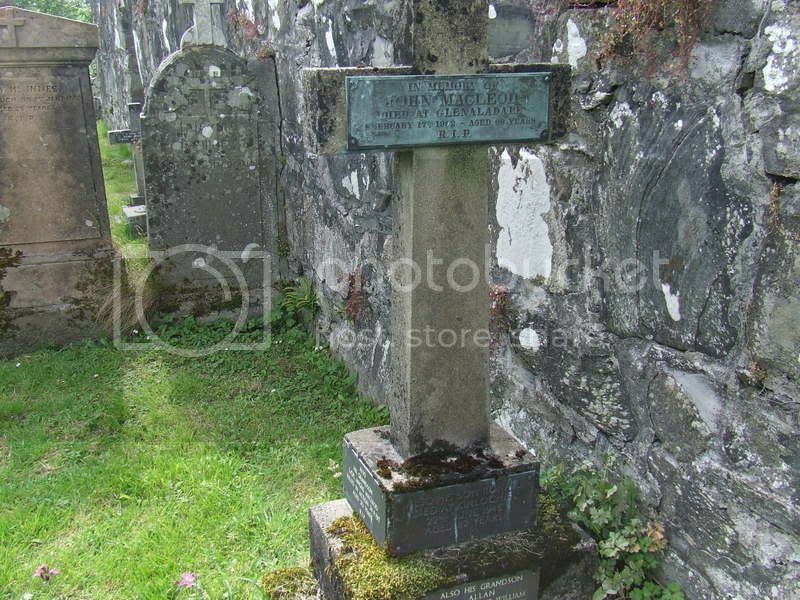 Additional Information:Son of Donald and Annabella Macdonald, of Arisaig. 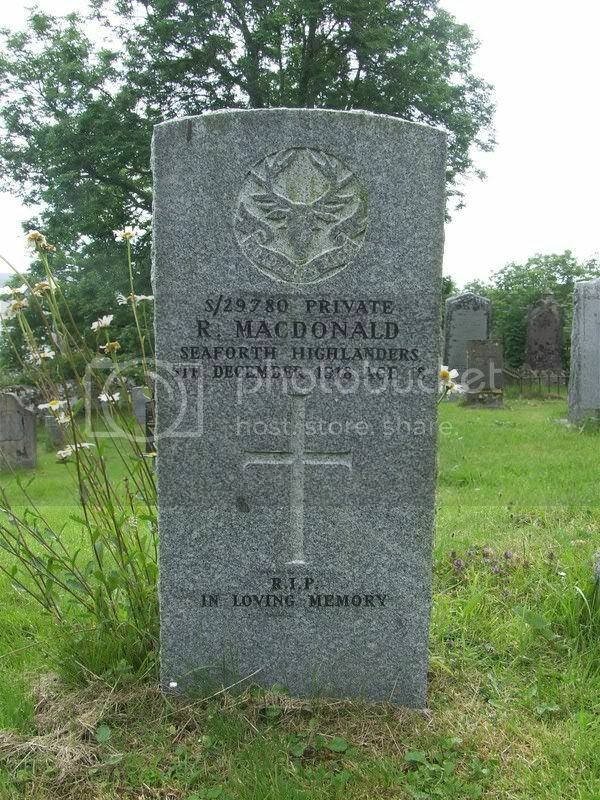 Regiment/Service:Seaforth Highlanders 4th Reserve Bn. Grave Reference: In South-East part. 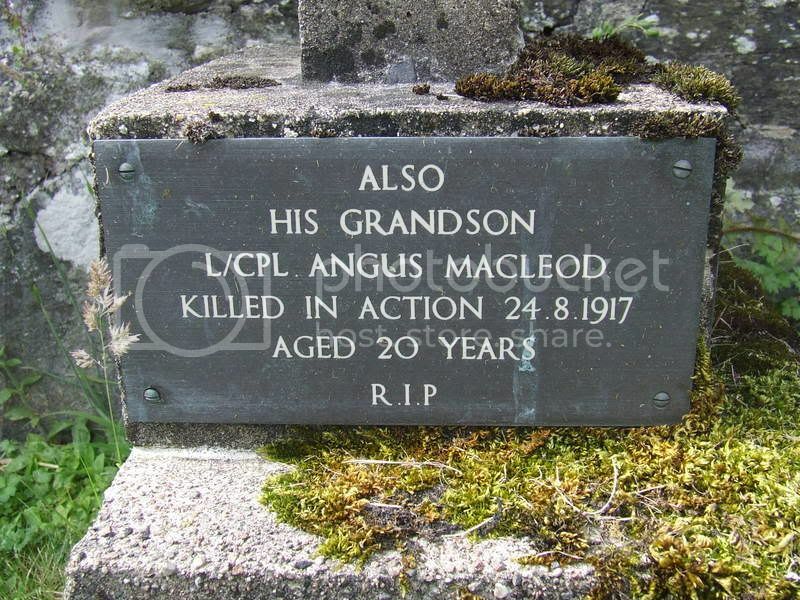 Additional Information:Son of Thomas and Margaret MacPherson, of Arisaig. 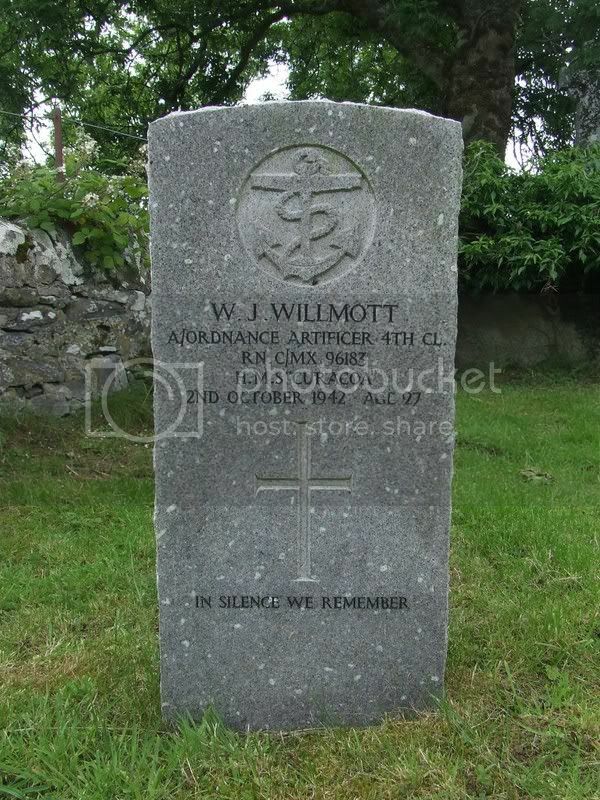 Additional Information:Son of William and Violet Ethel Willmott. 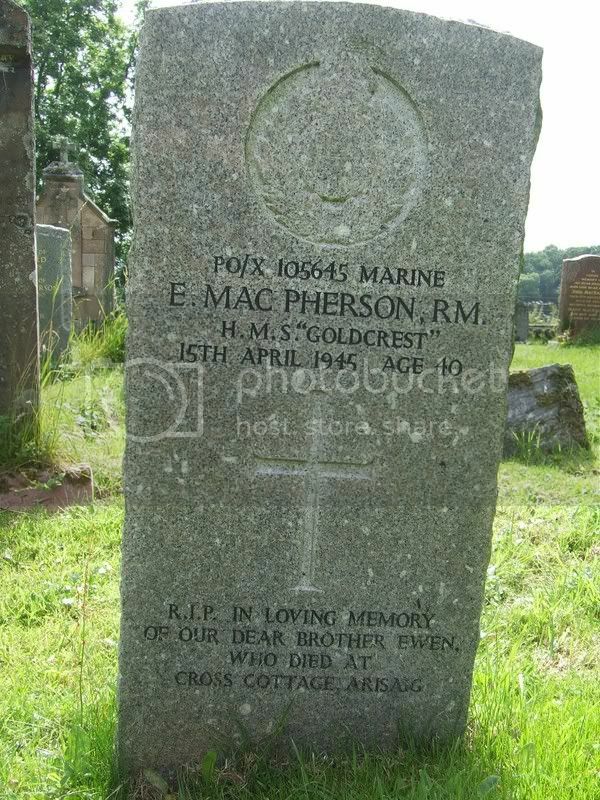 Additional information: Son of Donald Macleod, of Essau, Lochailort, Inverness-shire. Grave/Memorial Reference: Panel 136 to 138.